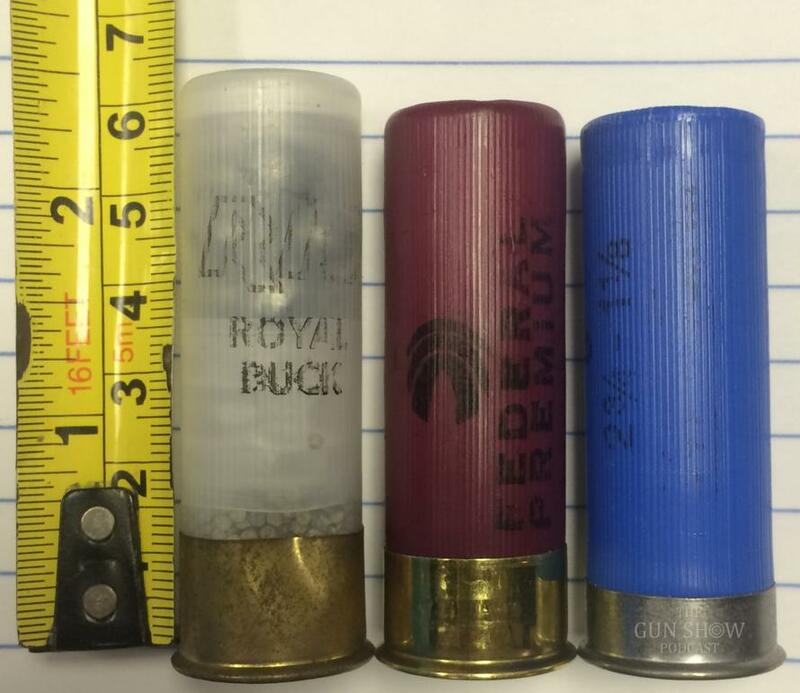 There are a bunch of questions and confusion out there about shotshells and their lengths. I thought I would write a post to try to clear it up. Shotguns are long guns made to fire many projectiles at once, usually lead balls and usually from a shotgun shell cartridge. One may also fire a single, large projectile or slug or weird things like flechettes, bean bags or wood batons through a shotgun. All that is pretty basic. Now here is where the confusion sets in; 2 3/4 Inch shells are not 2 3/4 inches long. They are not even close to that long. They are closer to 2 1/2 inches long. Some are closer to 2 1/4 inch long. The 2 3/4 inch designation is measured before the shot shell is loaded. Yeah. Confusing. To even further muddy the water not all loaded 2 3/4 inch shotgun shells are the same length. Some are longer, some are shorter. Some 2 ¾ inch shells are too long to fit in some drum magazines. Some longer shotshells will limit how many you can put into your tubular magazine. Your 8 shot becomes a 7 or even a 6 shot shotgun. This makes some folks very angry. So now you know. A shotgun shells actual length has almost nothing to do with the numbers written on the side of the box. Just make sure what is written on the side of the box matches what is written on the side of the gun.